Chil Commerce - building of central and industrial air conditioning. 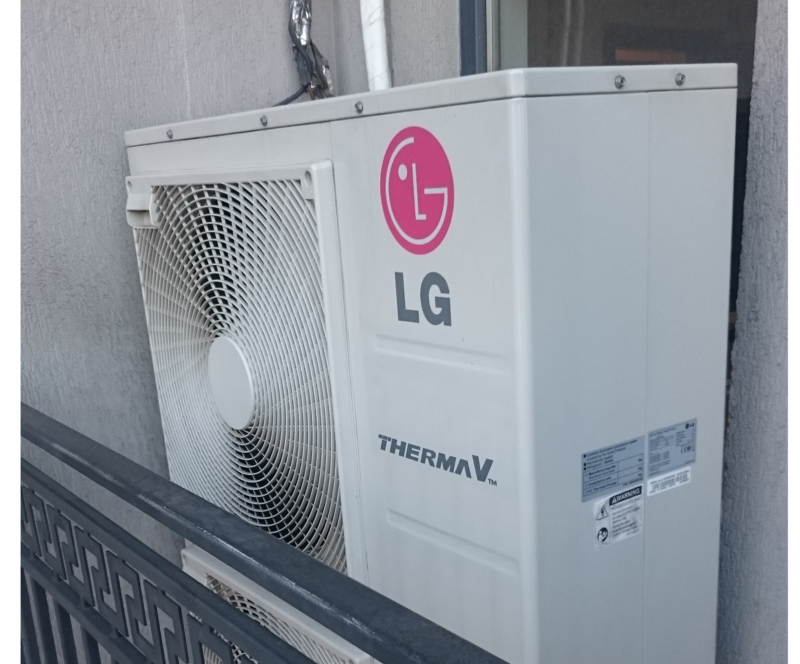 CHIL COMMERCE Ltd. is in the process of building the highest class air conditioning type VRF, LG Multi V series 5 to apart-hotel “Kandinsky” in Burgas. 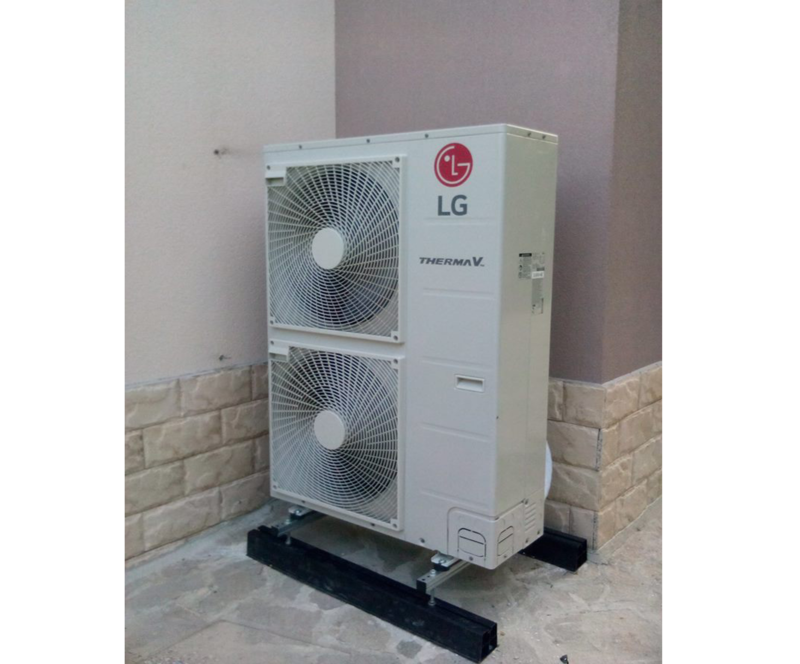 Only four months after the official presentation in Sofia, Chill Commerce introduced the first in Europe air conditioning system of the highest class LG Multi V, series 5, at the hotel “Bilyana Beach” in Nessebar, announced HVAC-Bulgaria. com by the company. Central and industrial air conditioning. Based on the specific features of each particular site, we offer our clients the best solution. Chil Commerce is an official sales representative and authorized LG Electronics service for Bulgaria. 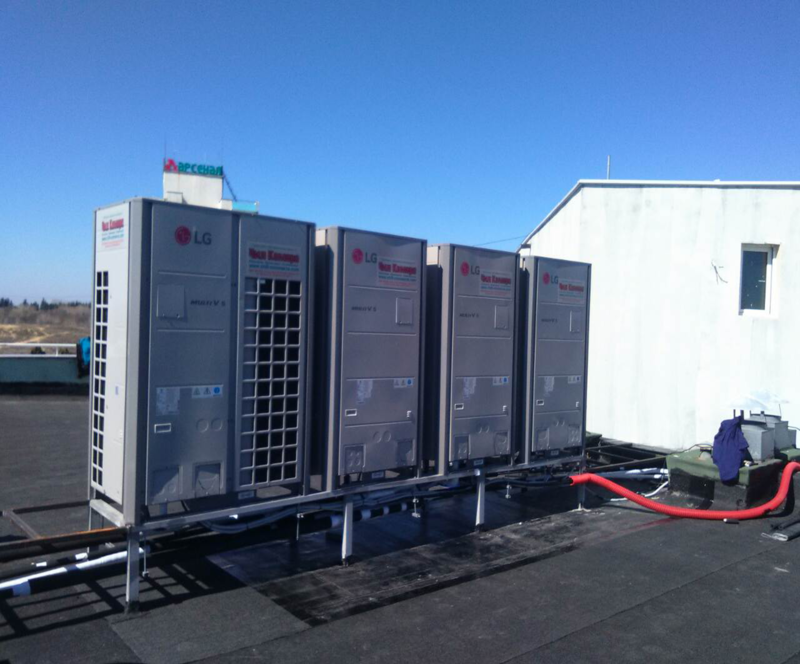 A team of engineers set the stage for quality design and construction of central and industrial air conditioning, heating and ventilation systems. 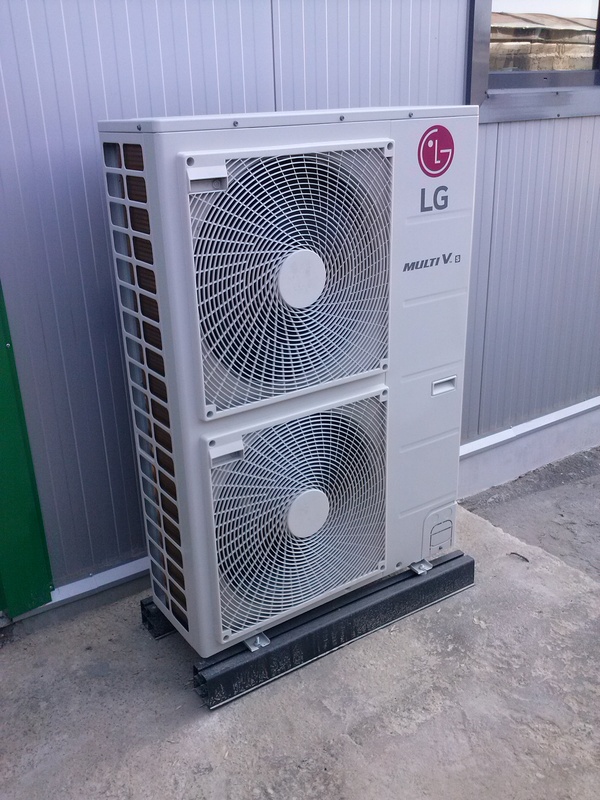 To respond to the growing demand from investors at the end of 2006. after the unification of the design unit with a team of technicians and specialists in the field of air conditioning systems we created: Chill Commerce Ltd. – Varna.